The greatest earthquake ever known! Strong start for the theme! Ha, that is a cover after my own art. Nice work! That. Is. Amazing. The high bar for this month's theme has certainly been set. 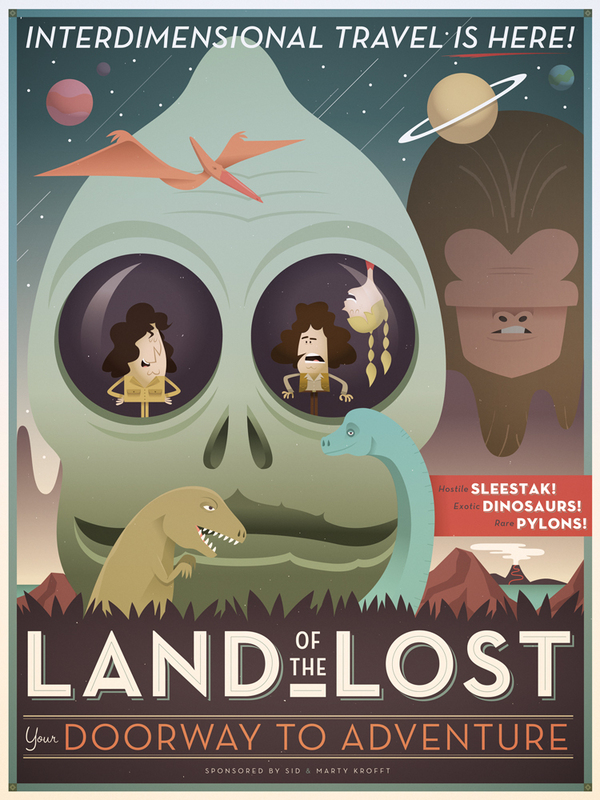 Hey guys do you mind if I use this cover for my next sleestak sunday? Hey Tim, It's Christophers work not ours, you'll need to contact him thru his website, unless he sees this thread and replies to you directly. oh man, a blast from the past! awesome stuff!